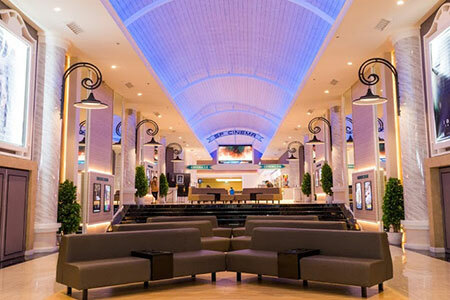 You will find a number of cinemas in Pattaya that show all the latest releases including Western and Thai movies. 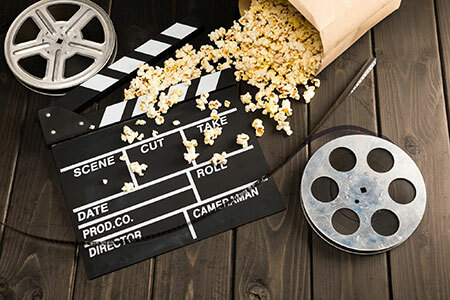 If you are something of a movie buff, don’t worry, you can catch up with all the latest films at one of the cinemas that are dotted around the city. Although many movies are often released slightly later in Thailand, it is usually only a matter of weeks and in some cases days before they are available here. Most movies that are shown at places such as Central Festival are in English but come with Thai subtitles so that your significant other can enjoy the movie just as much as you. The latest releases attract a wide audience but it is not to uncommon for there to be literally a handful of people in the theatre for movies that have been out a while. Be aware that many theatres have a reputation for being very cold so dress accordingly so as not spoil your enjoyment. As you would imagine, you can buy all the usual goodies such as popcorn beforehand but expect to pay top price for them. Different seats are available such as VIP seats and seats that are designed for couples. In addition to the regular cinemas, you will also find a 3D and a 4D that are excellent for bringing some movies to life although they tend not show mainstream movies, preferring to focus more on rollercoaster rides or helping you to run with dinosaurs. This may not be the type of place that you want to go on a regular basis but they are well worth trying at least once. We constantly update our guide with the latest movie releases so you know what is on and where. Please keep coming back our page to make sure you don’t miss out on anything!